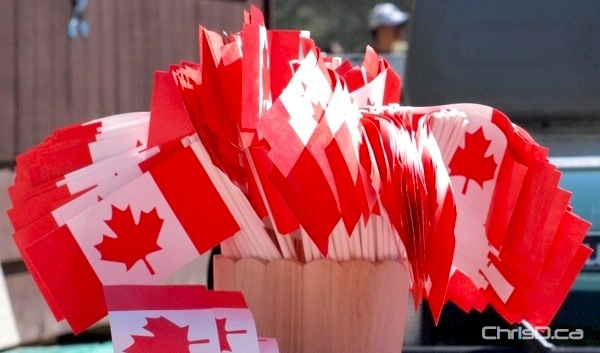 Canada Day celebrations were running wild across Winnipeg on Wednesday. From the Royal Canadian Mint’s open house, to the Osborne Village street party and Picnic in the Park, there was fun to be had all over the place. View the photo galleries below. Local photographer Marc Evans sent in the shots below taken at Assiniboine Park.